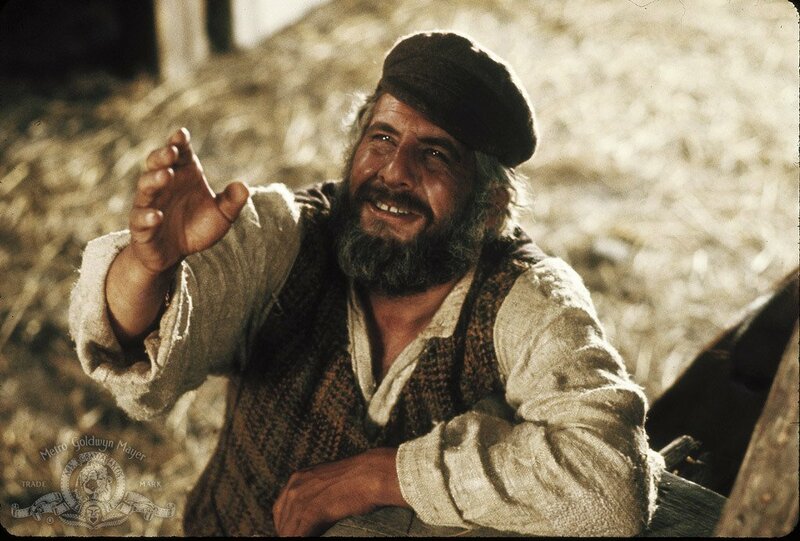 Life, a never ending struggle to reach higher and higher.....Tevye, the eternal Jew. I remember the day I received my black belt. Yes, it was a turning point in my life, a great achievement for which I had worked and labored and sacrificed a great deal. As my teacher would always say, "Your day of glory will come." Since then I have earned more black belts and I have mingled in the Black Belt world. I have experienced great moments but also great hurt and disappointment. I have seen the ugly and corrupt side of black belts. I have learned that most black belts are nothing but a cheap piece of material worn by lowly immoral individuals. However I have also met black belts of the highest moral character such as my dear friend and mentor, Prof. Arthur Cohen, I am humbled by his friendship and kindness towards me. Sadly I feel he is in the minority. These are the real life Black Belts I have met, and these are not necessarily martial artists. One that comes to mind is rather overweight, not much of an athlete at all, I doubt if he has ever thrown a punch or hit the heavy bag, but in my mind he is a black belt. He lives in Jerusalem, I used to work with him and now I run into him now and then, always a great pleasure to see this role model. Yes, he is a true black belt of life. A conversation took place, thirty years ago. I was in my parents' home using a regular phone, my father was still alive. I was a young man but felt I was already middle aged. I said, "I thought by now I would be on automatic pilot, be married, have children, have a steady job, go to work every day, routine, receive a raise and promotion every couple of years.."
He said, "Moshe, I am more than twice your age and I have not reached that yet." Only later I learned: I learned that he started several businesses, saw great success only to see failure later on. He was among the founders of one of the best companies in the Jerusalem area, and then one day the entire thing collapsed. He was married, lost a child to cancer, and then lost his wife to the same disease. He picked up the pieces and moved on. I worked with him. I recall his letters. People tell me I write well. I am told I am a good "diplomat" but he is a master. He is the kind who can "tell someone to go to hell in such as a way as to make one look forward to the journey." He is a master of words and life. When I see him he is all smiles. The smiles hide the many painful events of his life. I have told him how much I admire him and he lets out a little laugh and makes a joke at his own expense. But he is a true Black Belt of life. I have seen many great "Masters" who are nothing more than petty ego maniacs. I have seen how little belts and titles are worth. Life is a struggle and now and then I see a true black belt who has risen above it all and mastered the art of life. The rest of struggle daily with our faults and imperfections. Life is, or should be, a constant pursuit of our better selves, our Higher Selves, the people we would like to be, the people we imagine ourselves to be. As another year begins, according to the ancient Jewish calendar, we pledge again to work for self improvement, for ourselves, for the world. We are here for a limited time only, we are just passing through. Let us never stop striving to be Black Belts of life. 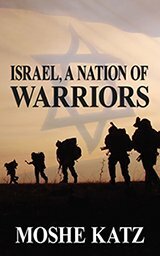 The story of a nation that never gives up.